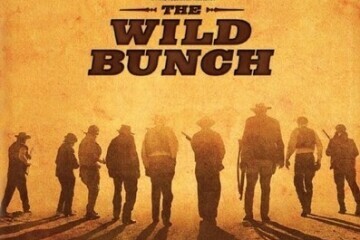 Western Wednesday continues with our evening showing of the 1969 “The Wild Bunch” starring William Holden and Ernest Borgnine, and directed by one-time Montana resident Sam Peckinpah. This tale of aging but unrepentant outlaws is still unparalleled in its brutality. Doors open at 6:45pm. Showtime 7pm. $6/person, bottomless popcorn.